I thoroughly enjoy when comedy mixes with music, but this track is so good and so hilarious. 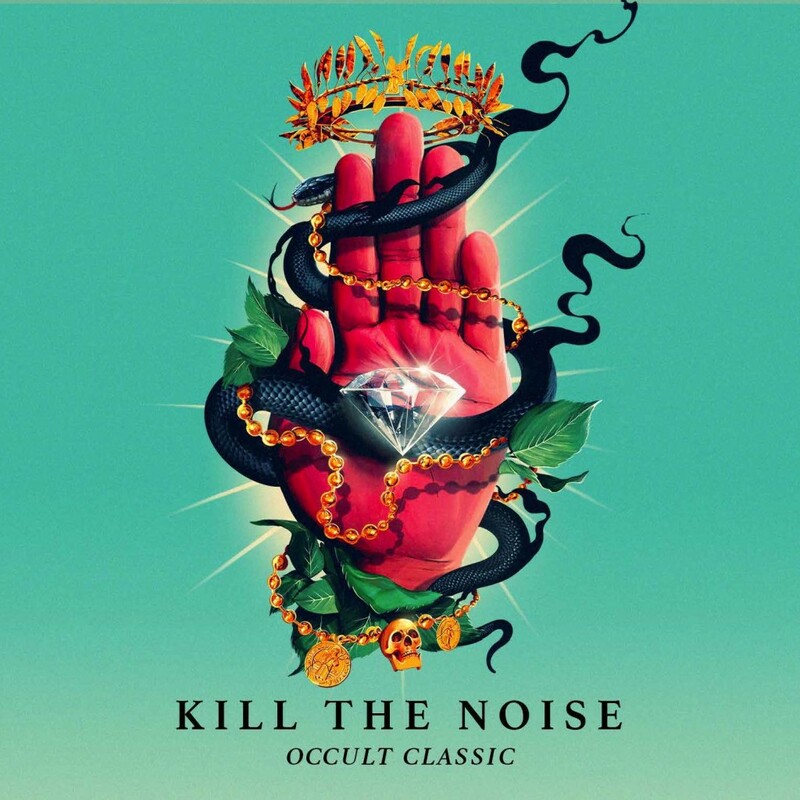 I didn’t expect any less from Kill The Noise and Dillon Francis coming together. They have turned this jungle track into the literal with Dolphin and Monkey sounds. This is something that you must include in everything you played because it will unleash your inner child as you do some weird rain dance in the club or at a party. Check it out now!